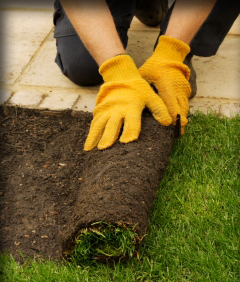 Landscaping can increase the value of your home or property while making your surroundings more attractive and enjoyable. is ready to start the metamorphosis of your property into a beautiful, serene location. We only use the finest materials and our craftmanship is next to none. We pride ourselves in offering the highest quality workmanship you can find.